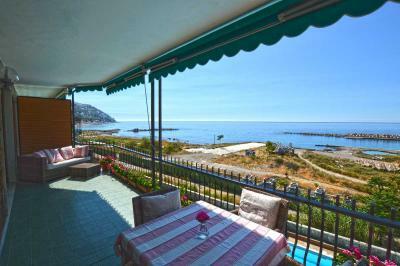 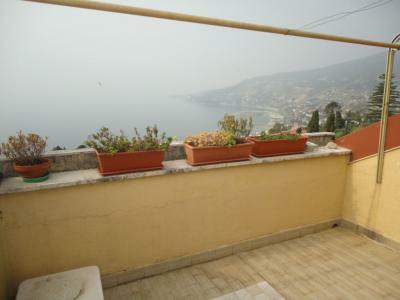 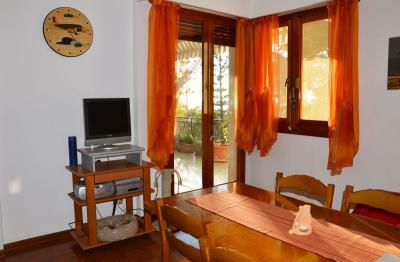 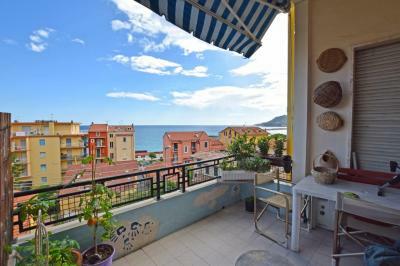 Not far from the exclusive Via Romana, Villa flat for Sale with private garden and sea view. 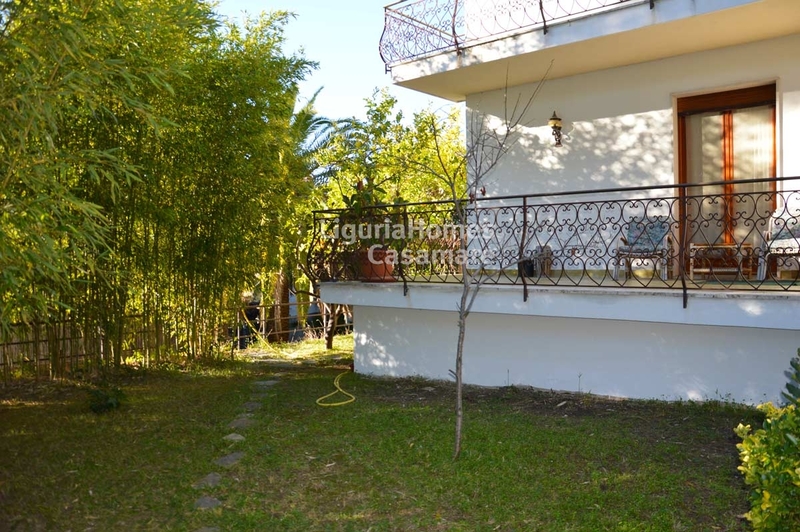 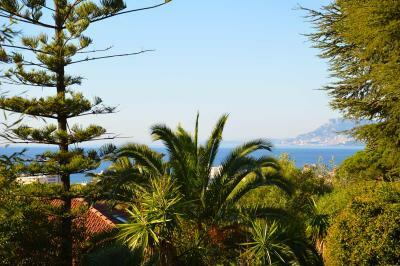 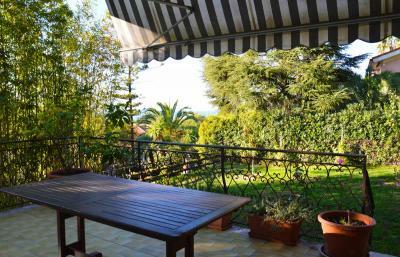 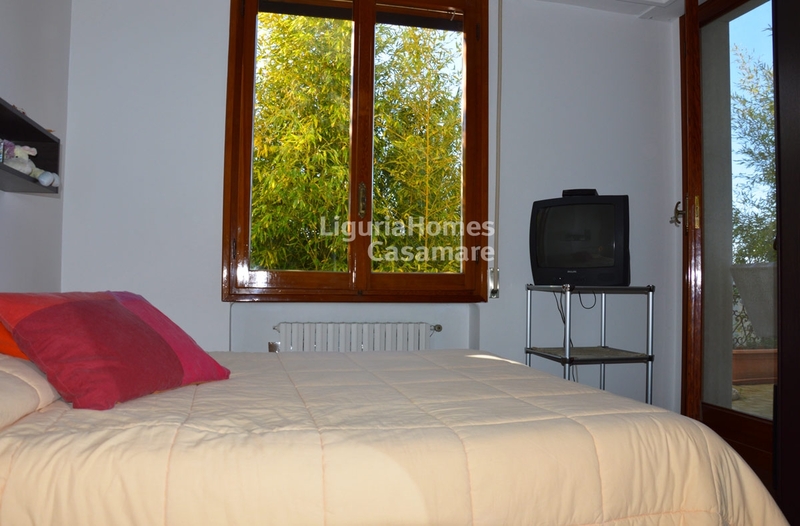 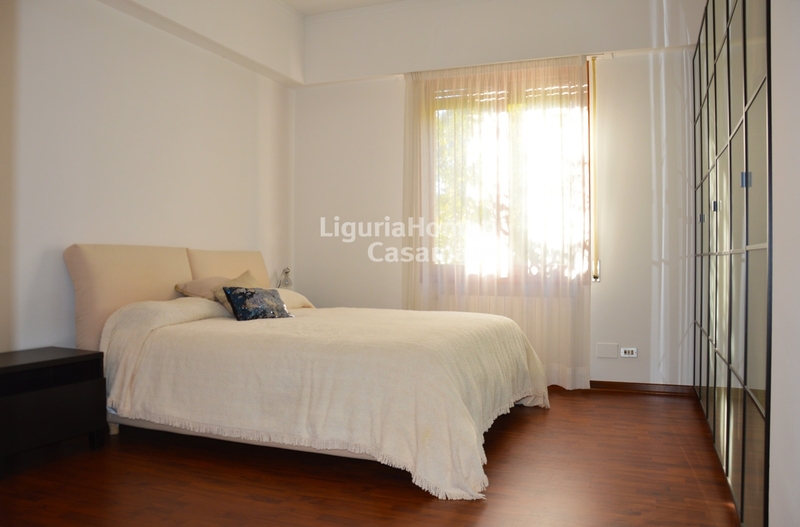 This Villa flat is situated in a residential panoramic area of Bordighera and consists of: independent entrance, living room, dining room, kitchen, master bedroom with walk in wardrobe, two further bedrooms with two bathrooms. 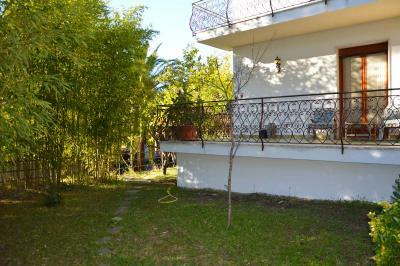 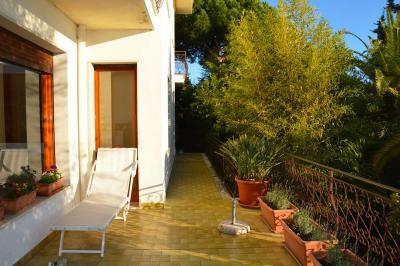 A lovely private garden of approx 400 m2 surrounds the Apartment. 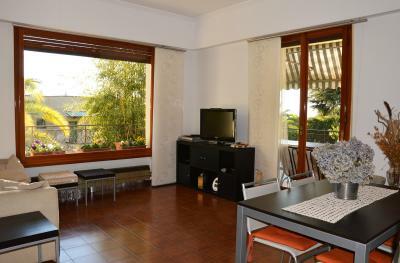 It has also a covered parking space and a underground garage for 4/5 cars.